Police officers respond to a shots-fired call to discover the victim’s pregnant wife standing over the body with the gun. The woman admits to shooting the weapon but denies murdering her husband. When D.D. Warren arrives on scene, she recognizes the detainee from one of her first cases. Sixteen years earlier, Evie shot and killed her own father in what law enforcement ruled an accident. Once maybe, but twice? As any good cop, D.D. doesn’t believe in coincidences, but her investigation reveals that the case might not be as simple as it appears either. 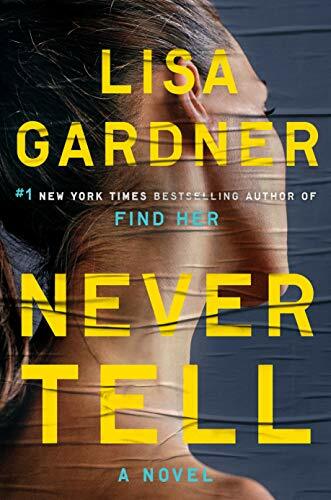 In true Lisa Gardner style, Never Tell delivers a mind-twisting story that then twists some more. Raw and emotional, this tale runs the reader through the wringer. It is a story of regret, loss, and perseverance. Only Gardner can make a reader love, hate, and fear the same character all at once. 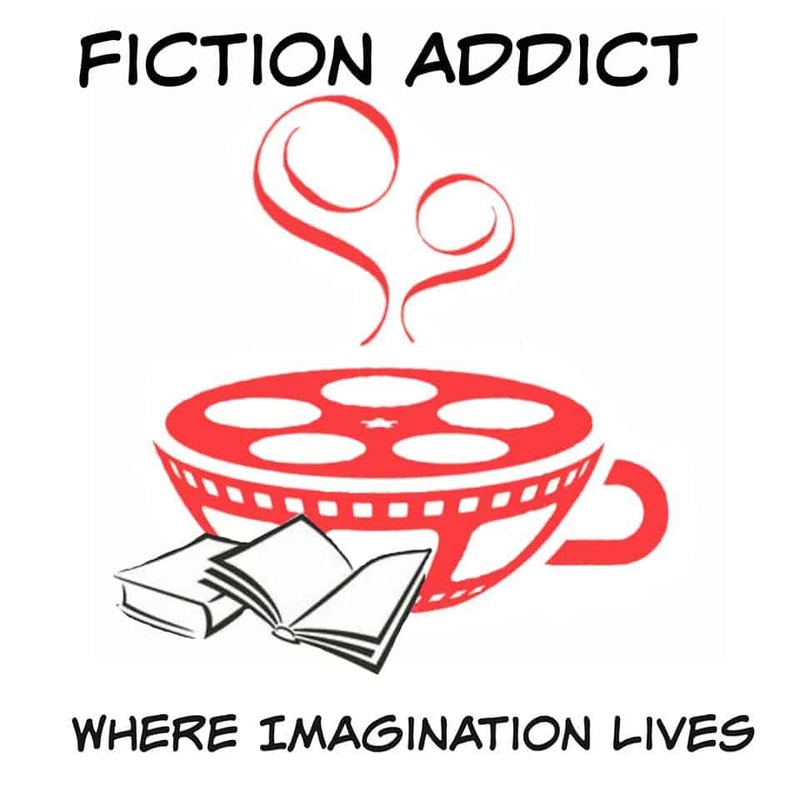 Who does the reader root for when s/he doesn’t know who is the victim and who is the culprit? Does one mourn or feel relief? While I figured out the who and part of the why, the villain’s motives ran deeper than I realized and thus still provided a surprise ending. I enjoyed watching D.D. and Flora Dane reunite for another case, and Evie proved a fascinating conundrum. As with every installment in the D.D. Warren series, Never Tell can stand alone. However, to fully understand Flora Dane’s past and her tentative partnership with D.D., one might want to look into Find Her and Look for Me first. I recommend this book to Gardner, D.D., and thriller fans alike. As usual though, it should remain within its intended audience. Strong language and mature content does not make it advisable for young readers.